Overlooking Lake Trasimeno, on the northern cusp of Umbria, lies the Cantarelli family farm of Montemelino. In 1961 Margret Etten Cantarelli made her first vintage of wine, inspired by her passion for the land and a drive to create a fully-functioning, independent farm and winery. 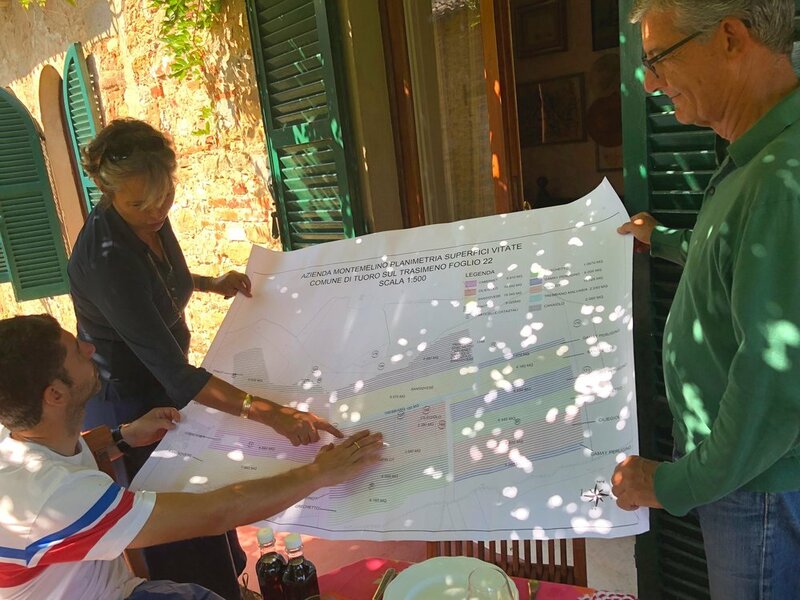 Living in Umbria as a German ex-pat for much of her adult life, she'd found her heart in Umbria and a desire to be connected to its land...thus was borne, Montemelino. 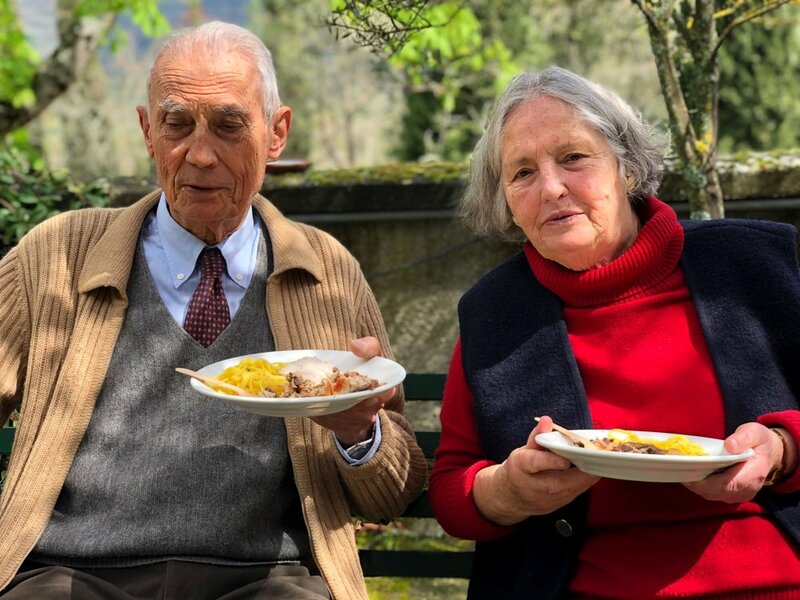 Margret, with her husband Guido by her side, worked the land and made the wines for over 50 years, having only recently passed the torch to her daughter Sabina to carry the farm into the next generation. Today the farm has 8 hectares of vineyards, all worked organically, as they have been since Margret began. 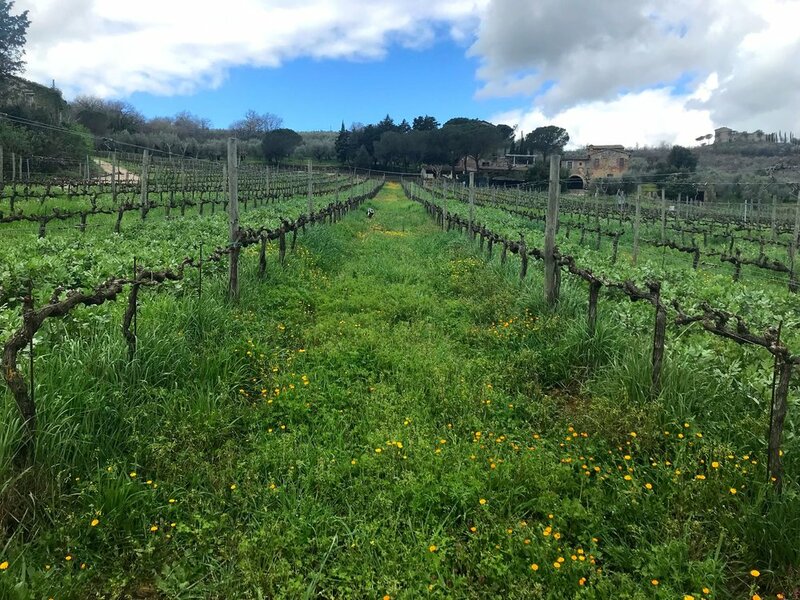 They grow the native grapes of the tiny Colli del Trasimeno DOC, which include Grechetto, Malvasia and Trebbiano for the white wines and Sangiovese, Ciliegiolo and Gamay del Trasimeno (aka Grenache) for the red wines. The alluvial soils, mixed with clay and limestone, that surround the lake make for elegant wines that are bright and fresh and offer a unique sense of place. The mis-named Gamay del Trasimeno, which is technically Grenache (likely of Spanish origin in the mid-1600's), adds breath to the local red wines and is unique to this corner of Umbria. 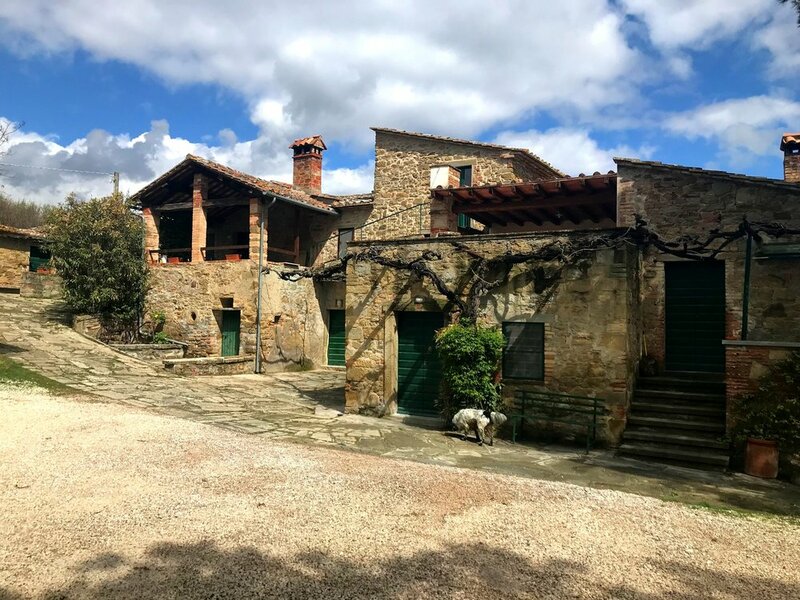 Also on the property are sprawling olive groves holding a combination of the traditional central Italian/Tuscan cultivars (Frantoio, Moraiolo, Leccino), as well as the local Dolce Agogia, native to this tiny regional sub-zone. Their olive oil, like their wines is excellent and we are always excited when the new vintage arrives. 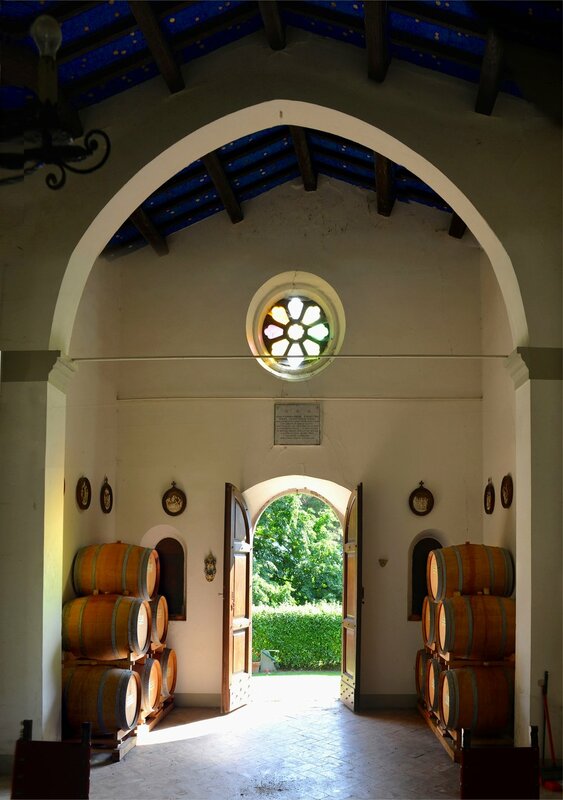 Montemelino was one of the very first producers in the SelectioNaturel portfolio. I remember exchanging hand written letters with Signora Margret while I was piecing together our first shipments. She and her wines always inspire me and remind me of why I love importing wines; it connects us to special people and special pieces of land. I've also had the privileged of working hand in hand with Sabina and her husband Pier as they've taken the helm of the winery. 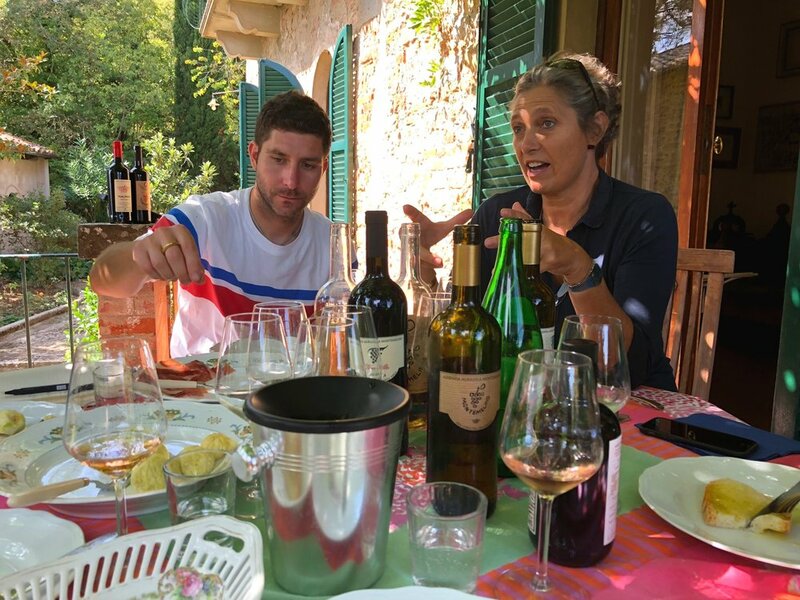 They've instilled new energy into the family's work and they have made Montemelino into both an amazing local winery with history and tradition, as well as have progressed the wines and farming to a new level of quality. These have always been some of my favorite and most quintessential country wines and I'm sure you will enjoy each of them!